something like a newer brand of cold coffee. Creamy Nuts is an excellent place for you to eat, drink and have fun with your friends and family. You can enrich your tastebuds and your relationships by having food together. This will actually make you happy and satisfied. whenever you feel like before the late evenings. of coffee or organic juice and delicious foods. in unveiling more than 25 shops in the country. If you want to inquire about franchise then feel free to contact us. We are on the verge of our business expansion so it is the correct for the investors to collaborate with us as a cafe franchise. We have lots of Creamy Nuts franchises in India because of our immense managing skills. We always select our franchise carefully. So make use of this golden opportunity to collaborate with us. How Creamy Nuts India Emerges As A Youth Brand? What Makes Us No. 1 Cold Coffee Brand in Pune? We are a top notch cold coffee brand in Pune because of the tasty, mouth watering products. 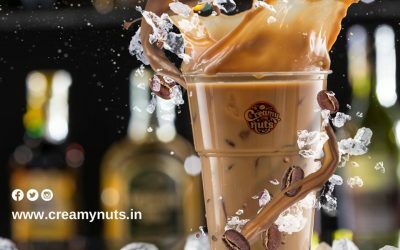 If you want to taste the best cold coffee in the city then visit our Creamy Nuts cafe. 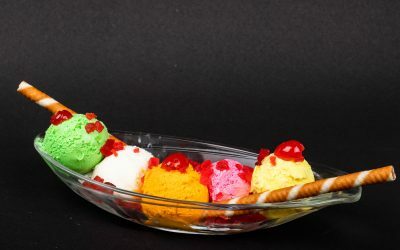 Apart from beverages, food items we also serve delicious and refreshing Ice-Cream tastes. Make a visit and satisfy your taste buds with our mouth watering dessert.